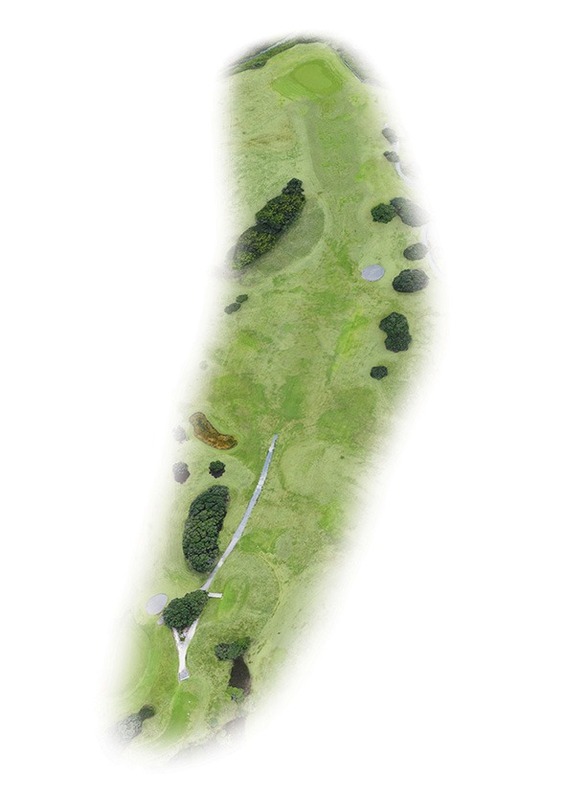 A demanding Par 4 that requires two good shots to a small elevated green. Choose your tee shot wisely, as the fairway tightens by a fairway bunker to the right and hill on the left. Your second shot needs to be up to get to the putting surface, with trouble both sides. Short of the hole is ok. Make par and be happy, as a bogey is ok here. 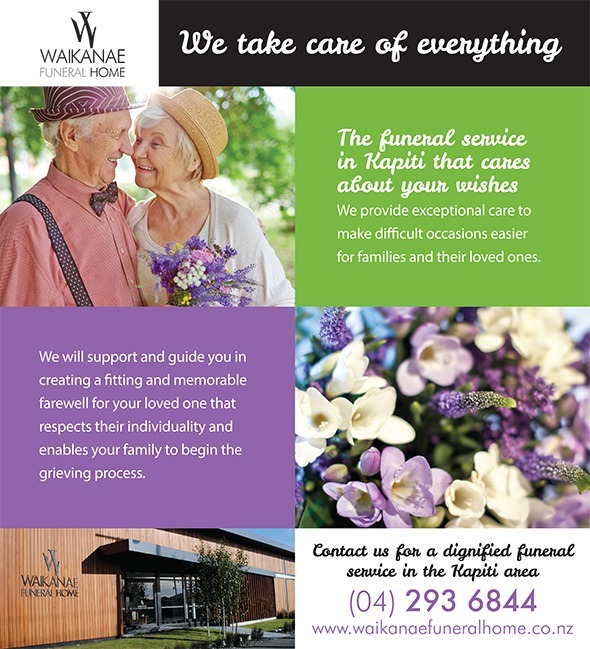 At Waikanae Funeral Home, we understand the personal and financial heartache that such occasions can cause. Our fully accredited and experienced staff will work with you at this time to help you arrange services that are both meaningful and affordable.We can also advise where financial assistance may be available in certain circumstances such as War Veteran, ACC and Winz funeral grants where applicable. Trust us to walk you through the process.